It was Karan Johar's show where Hardik and Rahul had opened up about their personal life. 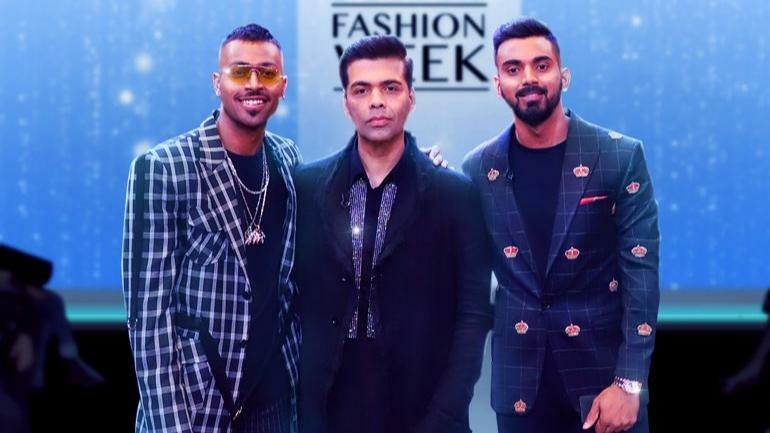 Bollywood director Karan Johar has opened up for the first time about the controversial appearance of two Indian cricketer Hardik Pandya and KL Rahul on his show 'Koffee with Karan'. Hardik had made sexist and racist comments on the show which came like a storm in his and Rahul's cricketing career. They are currently suspended and can't represent India. 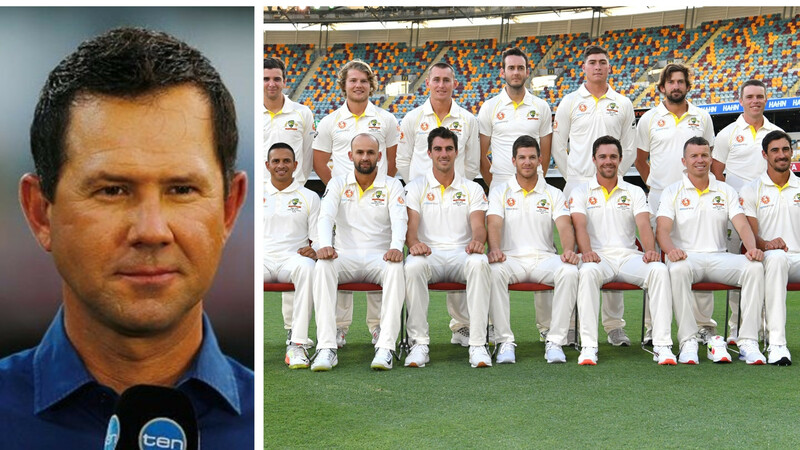 Karan is disappointed after how things turned dark for the Indian cricketers. He spoke to ET Now about the controversy and expressed his views. Not only the cricketers, but even Karan also had sleepless nights after the controversy. He also added that the damage is way out of control. “I have to say that I feel very responsible because it was my show, it was my platform. I invited them as guests and so the ramifications and repercussion of the show are my responsibility. I have had so many so many sleepless nights, wondering about how I can undo this damage, who is gonna listen to me. It’s now gone into a zone which is beyond my control,” Karan said. Pandya and Rahul will have to appear in a hearing on February 5. The date is set by the Supreme Court. Not only Hardik and KL are out of Australia and New Zealand tour, but they may also miss IPL 2019 and some are speculating World Cup 2019 too.